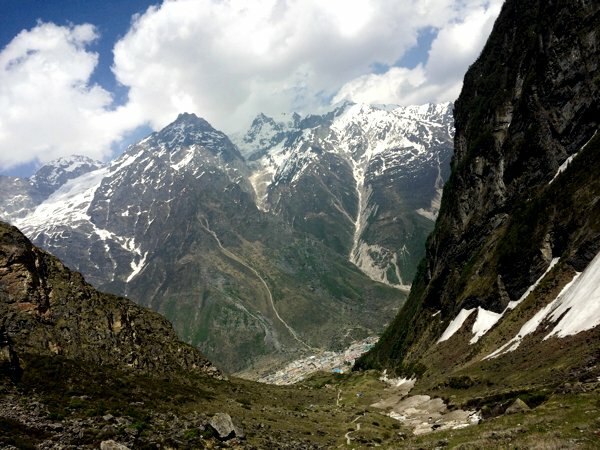 A Journey into Self Reflection … The Colours of India, the Mountains and Rivers of the Himalayas. This magical sanctuary stands at the gates of heaven and earth, lighting our natural connection to life and its universal author. Hummingbird Retreats offers a once-in-a-lifetime opportunity to experience the pristine and spiritual nature of the ancient Himalayas. Harness the power of your breath and replenish body, mind and soul. A ten day retreat with optional extensions, dedicated to the Hummingbird tradition of Cleanse – Activate – Evolve. 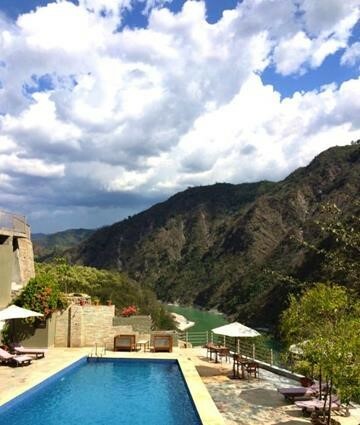 Fly to Delhi and we transfer to our base at the Atali Ganga Resort, Rishikesh. This resort is listed amongst the top 50 hotels of the world (Condé Nast Traveller Hot List 2013). 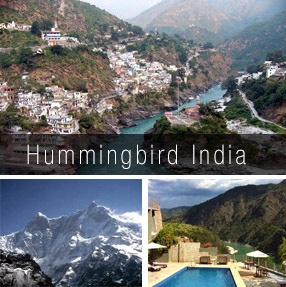 It overlooks the Ganges River and the foothills of the Himalayan mountain range and holds the perfect atmosphere for Hummingbird Retreats. Many people over thousands of years have made a pilgrimage to this extraordinary area. 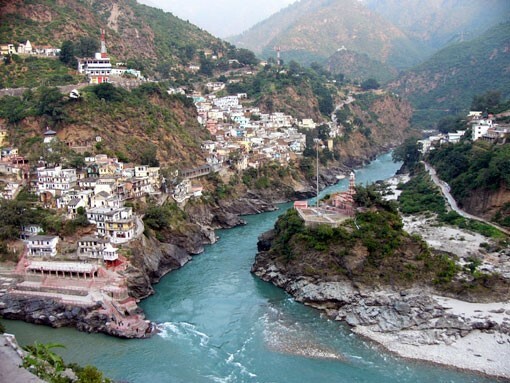 Rishikesh is a gateway to the Himalayas and a key transit point in reaching the “Cha Dharm”, the four spiritual retreats, high up in the snow-laden mountains. Morning Yi Jin Jing Gong – Qigong overlooking the Ganges River. 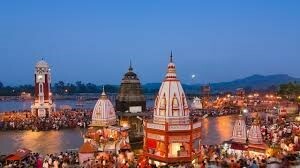 Additional/Optional: Extend your visit to India – Day 11 and 12 with a guided trip to the Taj Mahal and Vrindavan, the City of Temples (cost to be advised). 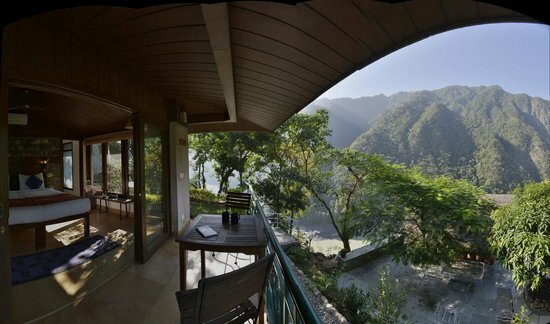 Spectacularly situated overlooking the Ganges River, the Atali Ganga Resort serves perfectly as our base. The natural landscape of river and mountains brings a feeling of abundance. A choice of comfortable cottages with large decks and breathtaking views on 3 sides. Large, comfortable beds with attached bathrooms, air-conditioning and all services available. Immerse yourself in the sounds of the forest, the timeless Himalayas and the Ganges River. 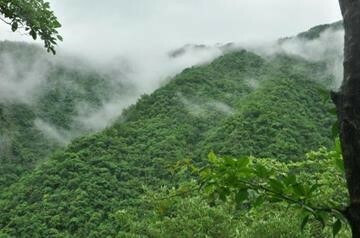 In September, after the rainy season, the lush emerald-green forest comes alive on all sides of the Atali Ganga. Take a walk in the hillside’s fragrant forests. Nestled away from the crowded centre of Rishikesh, nature provides serenity, drawing on the spirit of the Ganges, ancient ceremonies and sacred healing. On Day 8, the adventurous can take a very special day trip from Rishikesh to Badrinath and get the best view of the Himalayas. Lunch at 3,300 meters in the township of Badrinath, overlooking the Alaknanda River. This river is one of five confluences that later becomes the Ganges. 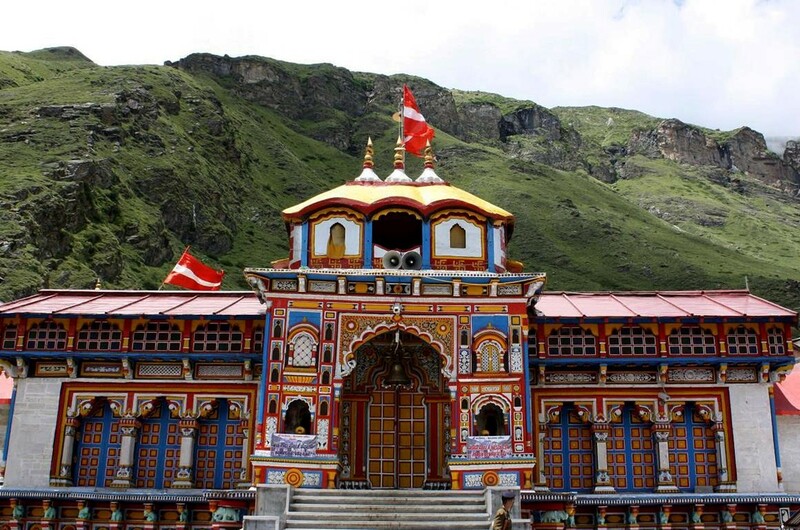 In Badrinath, take a rare opportunity to reflect at Badarikashram. One of the oldest holy places in India, Badarikashram (above) bestows thousands of years of blessings upon anyone lucky enough to reach its ancient steps. Visiting Badarikashram, high in the Himalayas, we arrive by helicopter, eliminating days of travel to visit this famous pilgrimage site.